Iron-on PU glitter Patch #69697 Feature: 1. Non Toxic & safe (Conforms to ..
Iron-on PU glitter Patch #69702 Feature: 1. Non Toxic & safe (Conforms to ..
Iron-on PU glitter Patch #69705 Feature: 1. 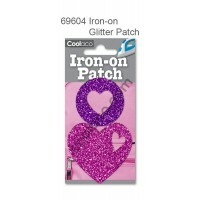 Non Toxic & safe (Conforms to ..
Mini Iron-on PU glitter Patch #69601 Feature: 1. 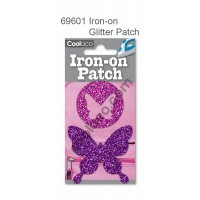 Non Toxic & safe (Conform..
Mini Iron-on PU glitter Patch #69603 Feature: 1. 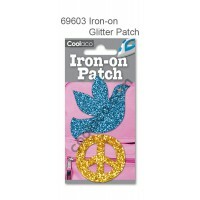 Non Toxic & safe (Conform..
Mini Iron-on PU glitter Patch #69604 Feature: 1. 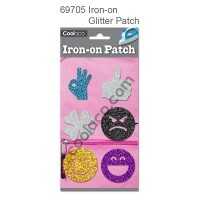 Non Toxic & safe (Conform..
Mini Iron-on PU glitter Patch #69606 Feature: 1. 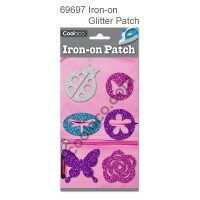 Non Toxic & safe (Conform..
Mini Iron-on PU glitter Patch #69607 Feature: 1. Non Toxic & safe (Conform..
Mini Iron-on PU glitter Patch #69611 Feature: 1. Non Toxic & safe (Conform..
Mini Iron-on PU glitter Patch #69614 Feature: 1. 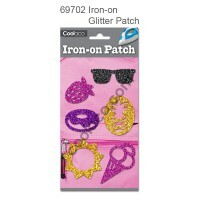 Non Toxic & safe (Conform..
Mini Iron-on PU glitter Patch #69617 Feature: 1. Non Toxic & safe (Conform..
Mini Iron-on PU glitter Patch #69626 Feature: 1. Non Toxic & safe (Conform..